Chiropractors think differently about health. They believe the body has an amazing ability to heal itself through proper communication of the nerve system. Dr. Julie helps this healing process by removing the interference and stress stored in the spine. Gentle chiropractic adjustments are the key to an optimally functioning body. Your first visit begins with a time to sit down and talk about your past history and your current state of health. You will have a chance to voice your concerns and aspirations for your wellbeing. We will next assess the balance and function of your spine and nervous system. 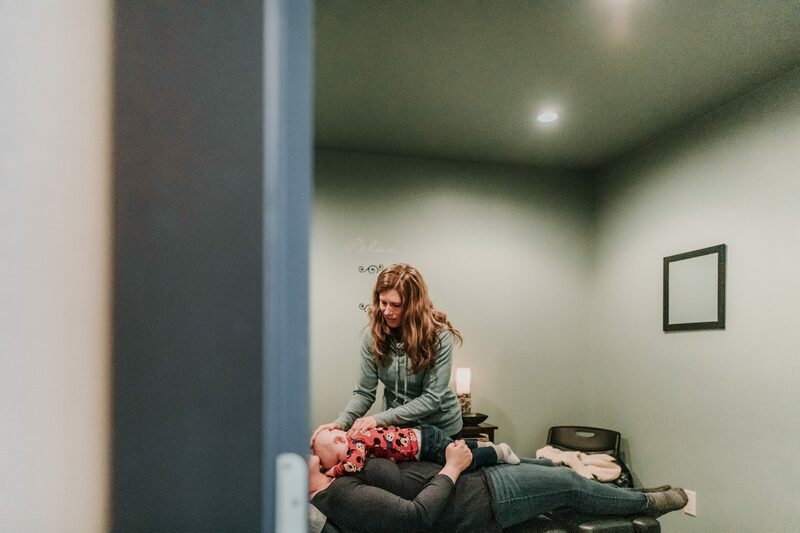 If you are found to be a good candidate for chiropractic care, you will then experience your first adjustment. 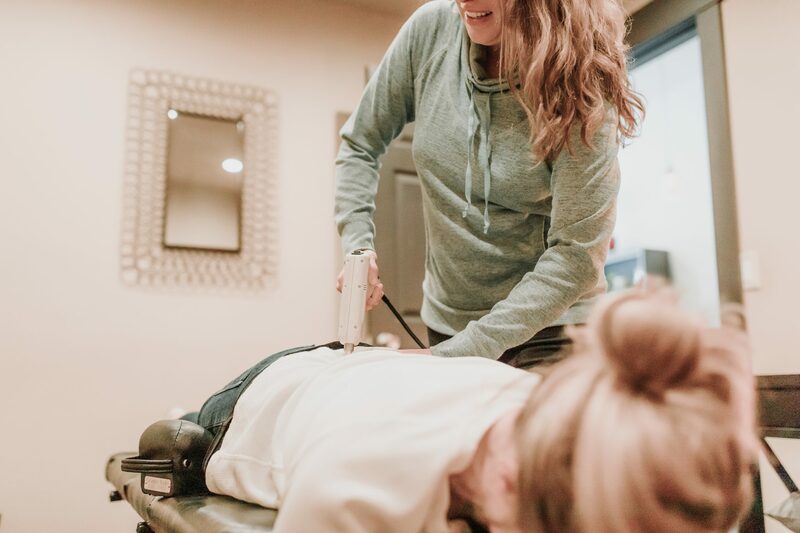 Dr. Julie uses a variety of gentle adjusting techniques that remove stress from the spine and restore balance to the body. These techniques vary from subtle finger pressure balancing of craniosacral therapy, gentle pelvic realignment using pelvic blocks (Sacro Occipito Technique), and Impulse instrument adjusting. Each individual is adjusted according to his or her specific need.